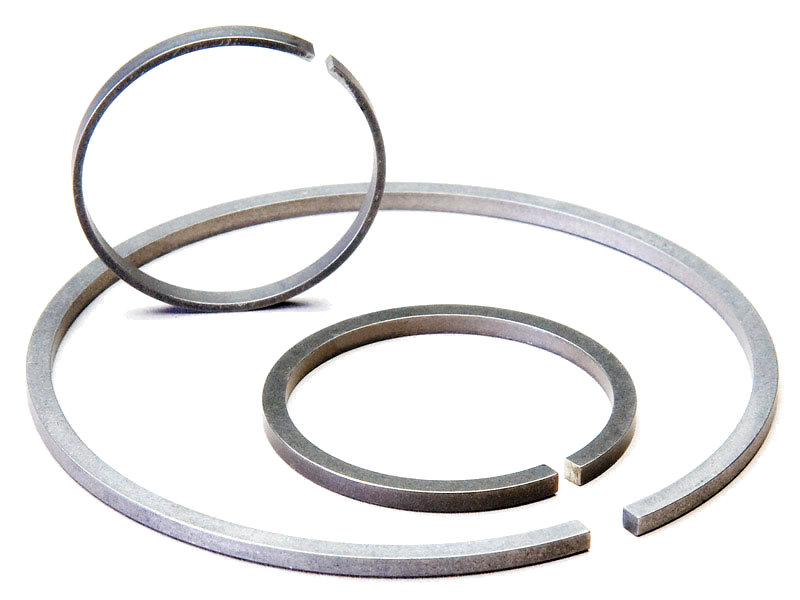 PROSEALS USA provides Metal Seals and high-performance sealing solutions that are engineered to increase performance in critical applications. Visit us at prosealsusa.com or call 800.536.1098. PROSEALS USA provides Metal Seals and high-performance sealing solutions that are engineered to increase performance in critical applications. The majority of metal seals are static seals; seals that function much like a gasket between two flanges that have little or no relative motion between them. Although we have a variety of standard seals, most of our seals are custom-engineered for a specific application. Specifically engineered seal design allows the equipment designer to maximize performance and minimize weight without being constrained by standard seal configurations. PROSEALS USA works with Technetics Group to provide metal sealing solutions that are highly engineered products designed to work in critical applications.